New SSR Formula Mesh in 18 inch sizing is now available! 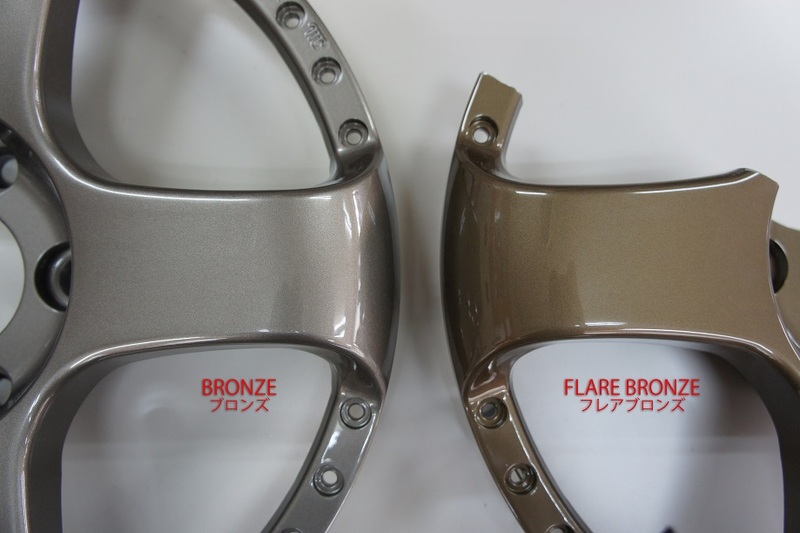 Coming in standard colors FM Gold and FM Silver, these wheels can be configured up to 13 inch wide barrels! See the chart below of visit the spec page for more information. Introducing new customization options for your SSR Wheels upon order are new pierce bolt colors available for SSR 3-piece wheels! 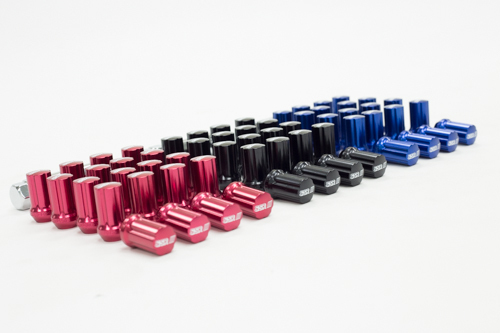 New colors are gold and red pierce bolts (each option +$60 per wheel) , to be added in with the classical pierce bolts (black, +$40 per wheel) and standard chrome pierce bolts. A new generation of Executor wheel has been announced; the EX05. The EX05 is a bold new 10 twin-spoke design from SSR, available in 18”, 19”, and 20” sizes with widths ranging from 7.5” to 11”. This wheel was designed with your exquisite taste in wheels for your luxury car or sport coupe in mind. 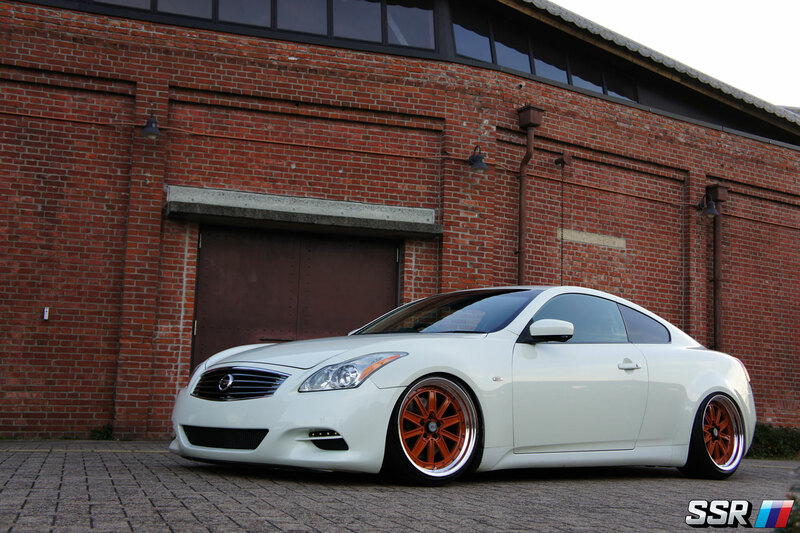 The offsets are customizable in millimeter increments, allowing for the fine tuning of your wheel fitment. The EX05 is available in 5x100, 5x114.3, 5x112, and 5x120 bolt patterns and in THREE different disk types, designed to maximize rim depth and provide optimum brake caliper clearance. 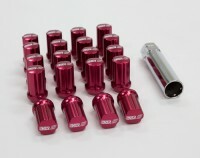 The center caps are included and available in your choice of Silver, Black, or Red. NEW Limited Edition SSR Black T-Shirt with White SSR logo. **Back is plain** Limited Quantity! Also unveiled at the 2014 SEMA show was the new SSR Formula MK-III Neo. It's a brand new three-piece wheel with the retro MK-III design thats now available in 16" and 19" sizes with several disk options and a wide range of offsets to choose from. The MK-III Neo comes in the standard colors FM Silver and Flat Gunmetal and also comes with many optional colors for the bold enthusiast. Seen below is the Red optional color that is for sure a eye catcher! 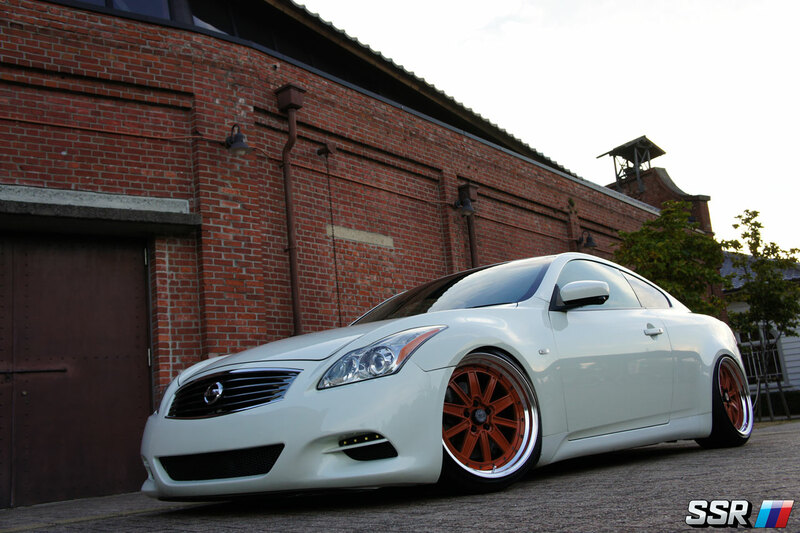 Here are a few new photos of the new SSR Professor TF1 wheels which were unveiled at the 2014 SEMA show! This is a new fin-type 3-piece wheel available from 16 inch to 20 inch! Available in a wide range of widths and offsets, as well as many standard and optional colors to choose from! 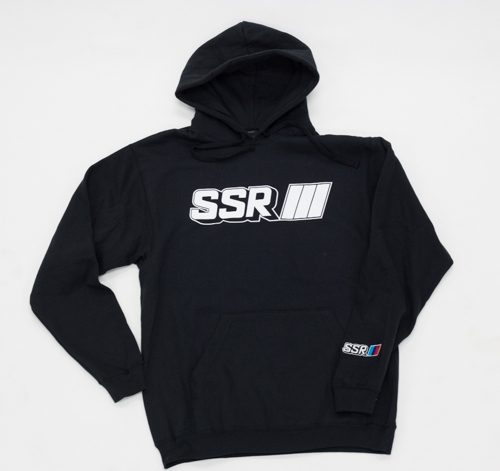 NEW Limited Edition SSR Hooded Sweatshirt. 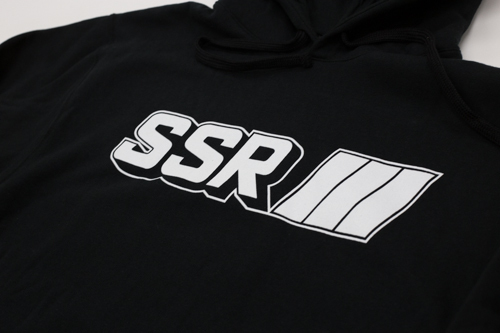 White SSR Logo on the front. SSR embroidery on the left sleeve. Limited Quantity! 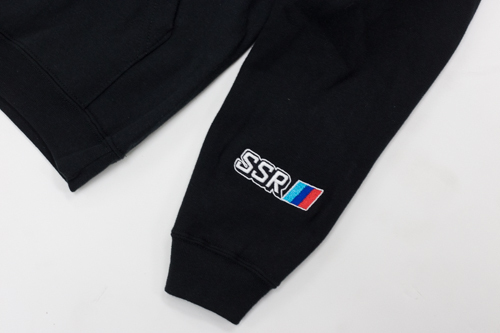 Show your pride in authentic, quality wheels even when you aren’t by your car with this SSR Wheels Hoodie. These hoodies are a limited run so make sure to place your order before they are gone forever! 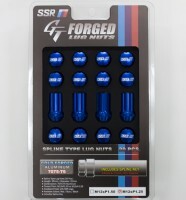 SSR has released their new GT Forged Lug nut! 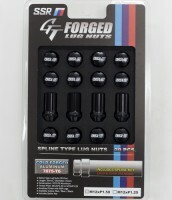 Made of 7075-T6 Cold Forged Aluminum, the spline type Lug nuts are a great match for your SSR wheels or any other set of aftermarket wheels that used a tapered seat. 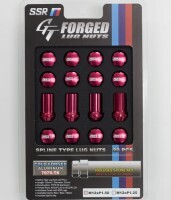 Retail price is $138 for a set of 20 w/ spline key. 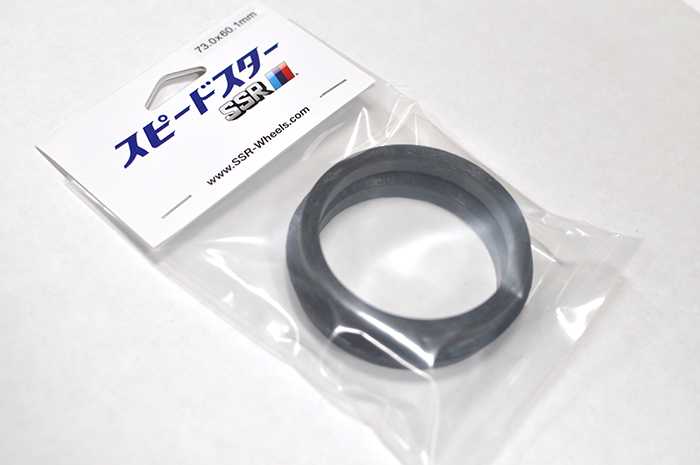 exposed to high brake temperatures. 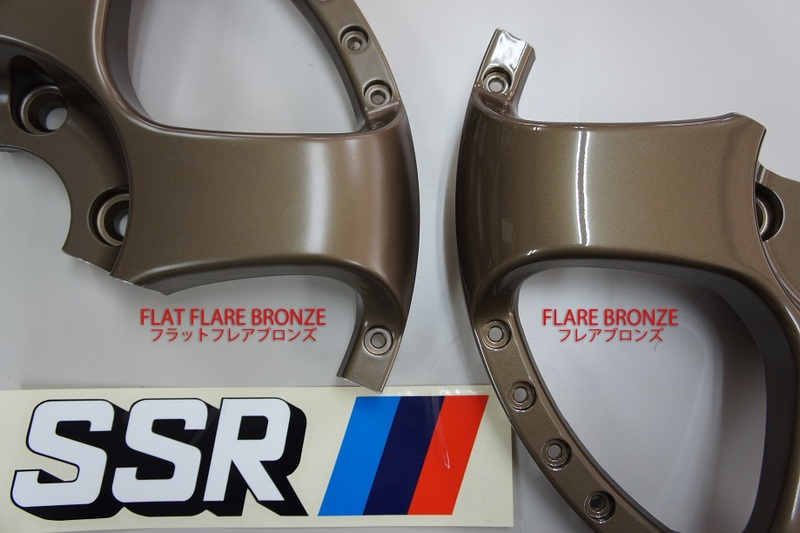 New SSR Wheels Color - Flare Bronze. 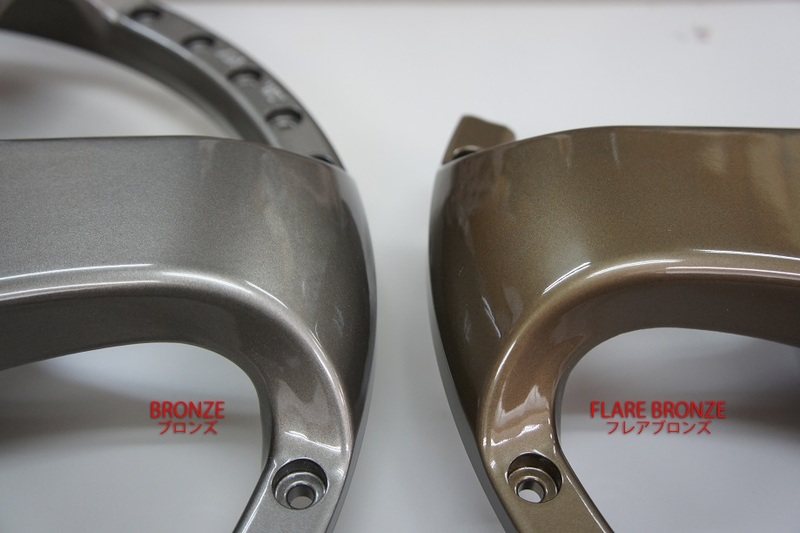 Comparison between Bronze and Flare Bronze. 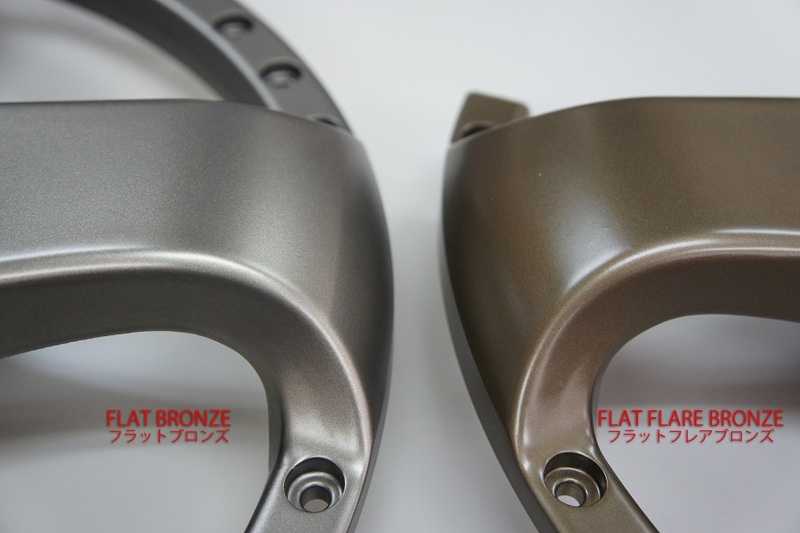 Comparison between Flat Bronze and Flat Flare Bronze. 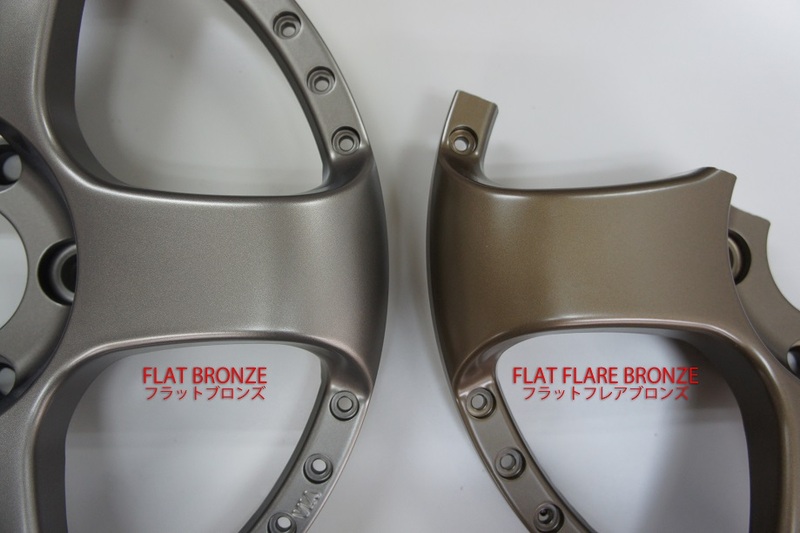 And lastly, Flat Flare Bronze and Flare Bronze. Please contact your dealer for more information on ordering wheels in this new and exciting color.